Toyota has a long history of making some of the most in-demand automobiles in Canada and, as a result, many people want to rebuild old Toyotas. Their most popular vehicles, the RAV 4 and Corolla, are among the top-10 best-selling vehicles in Canada in 2018, sitting in fifth (55,385 sold) and eighth (48,796 sold) place respectively. “Toyota and Lexus are really kind of in another realm compared to the other automakers,” said Consumer Reports’ director Jake Fisher on Toyota coming in second place in 2018 in the Auto Reliability Survey. Given Toyota’s popularity and the reliability that makes old Toyota parts inexpensive, it’s no wonder they are a popular brand to rebuild. 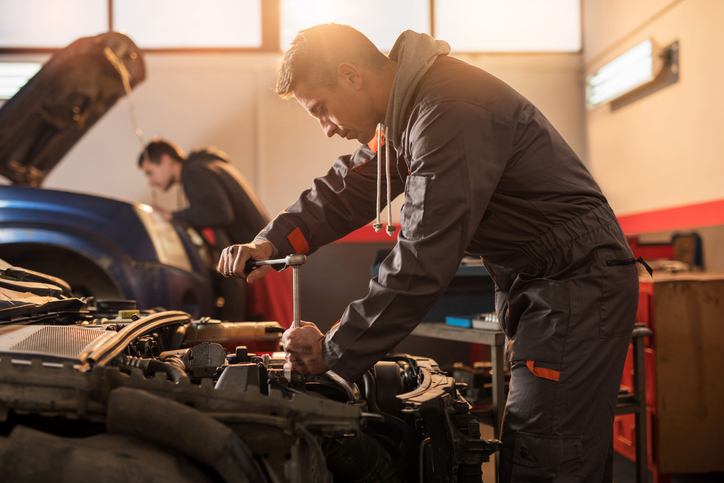 If you’re looking to rebuild your Toyota vehicle or even purchase an older Toyota to rebuild, we’ve got some quick tips that will help you get started with your project. If it’s not your current vehicle that you’re working on, step one of any rebuild is finding a good project vehicle. What you’re looking for in a project vehicle is a vehicle that has good bones and is in good running condition. Given the availability of Toyotas, this should be relatively easy to do. If you are capable of rebuilding engines and you want to save money, you can source a vehicle that’s not fit to drive. These vehicles are typically very inexpensive but require a lot more work. One final question to ask yourself is: ‘what is the purpose of the vehicle I’m going to be rebuilding?’ Is it going to be a daily commuter or is it going to be a vehicle you use around town or bring out exclusively on summer evenings? Then ask yourself if you’re going to rebuild it to look like the original model or are you going to soup it up? Figuring out what you’re planning in advance will help smooth out the rebuild process. 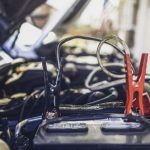 The next step — disassembling and inventorying your project vehicle — is the most labour-intensive step and it’s going to require patience as you can spend weeks or even months doing this. When disassembling your vehicle, you’re going to have to “bag and tag” every part so that you can reassemble it with confidence later on. We recommend you take your time with this step. 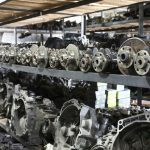 The point of meticulous disassembly and inventorying is not only to help you with the reassembly but to also help you see what parts can be reused and what parts will have to be recycled and replaced. Take detailed notes. The last thing you want to do during this rebuild is forget what goes where, what needs to be replaced, and why. We recommend you look online for assembly and disassembly guides for whatever model Toyota you’ll be rebuilding. There are many guides out there that will walk you through the rebuilding process and tell you what to look out for along the way. After you’ve disassembled and inventoried your vehicle, you can begin the fun part of the project: the rebuild. Depending on the extensiveness of the rebuild, you’ll likely need to strip and repaint the vehicle. If you don’t have the proper setup for this step, we highly recommend you bring your vehicle to a shop that can do this for you. The slightest mistake can ruin the paint on your car. During the rebuild, you’re going to have to source high-quality replacement parts for your Toyota. This is where Logel’s Auto Parts can help you out. Do you require parts that will keep the car in its original form? Do you want to upgrade your Toyota parts with Lexus parts? Logel’s Auto Parts carries a huge selection of used auto parts to help you in your rebuild. We’ve been providing Kitchener, Waterloo, Cambridge and the surrounding area with used auto parts since 1959, so you know that we have the expertise to get you what you need. Give us the parts, or part numbers, that you’re looking for and we’ll get those parts in for you. Restoring your Toyota can be an incredibly rewarding project and, at Logel’s Auto Parts, we’d like nothing more than to help you rebuild your vehicle with the highest quality parts. Don’t hesitate to get in touch and let us know how we can assist you. What Makes A Good Automotive Recycler? 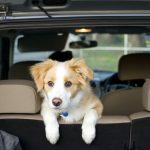 Dog Car Safety: What’s the Best Way to Travel with a Dog in the Car?